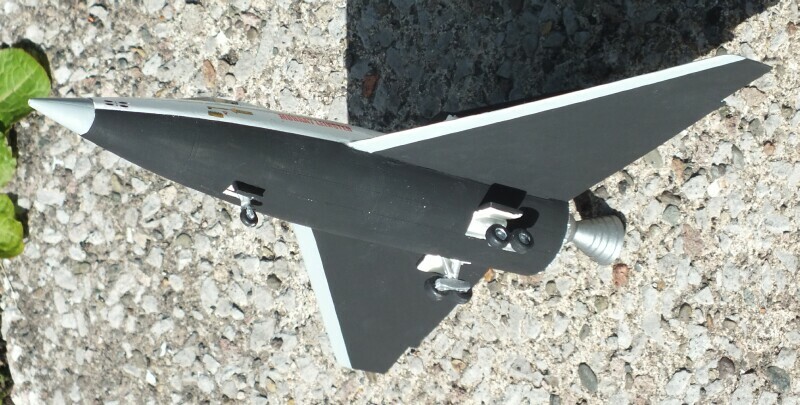 This model represents a space shuttle orbiter used to ferry crew and cargo into Earth orbit and return them to the surface. 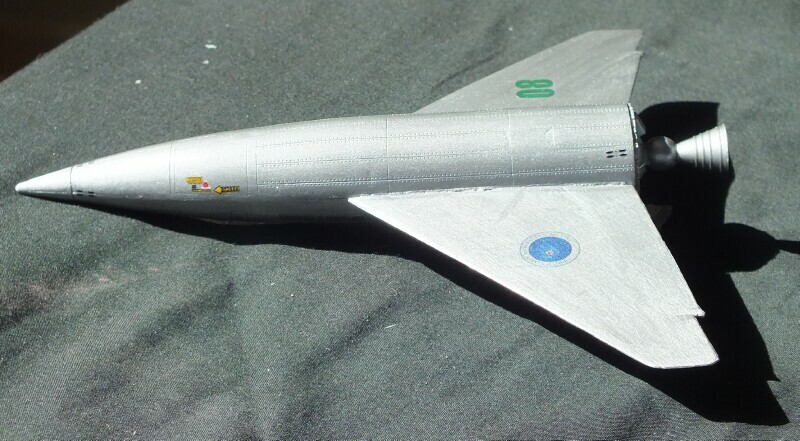 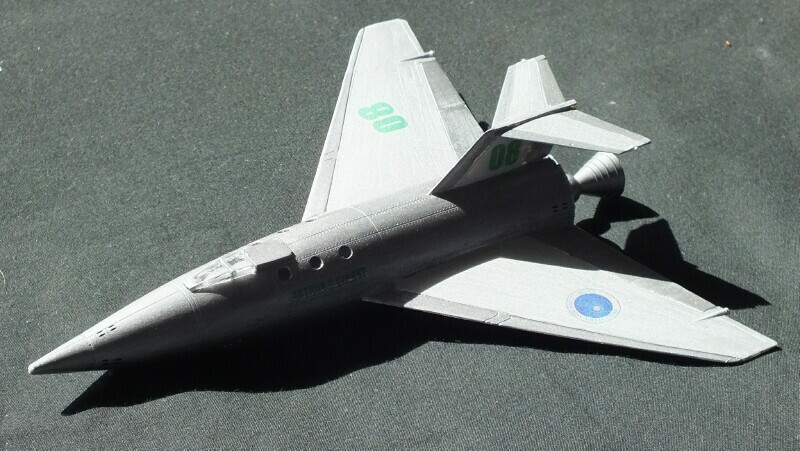 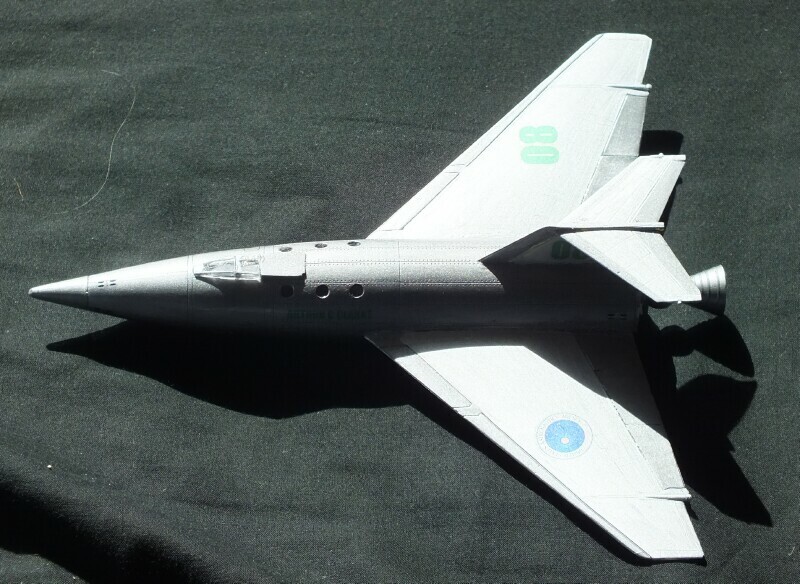 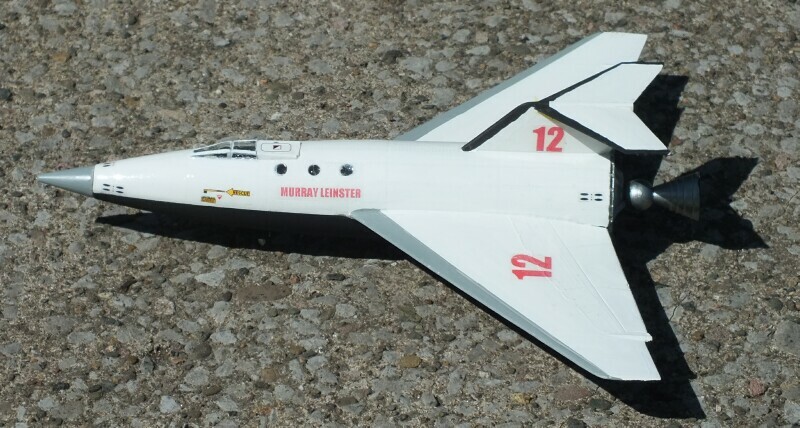 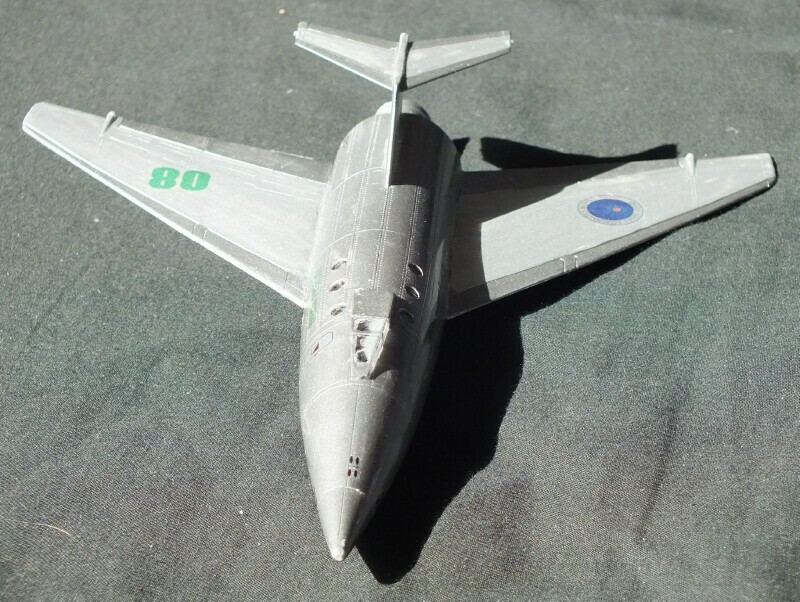 In this version it has a swept wing ( not quite a delta ) and an option of a T-tail or canards ( or even both if you like ). 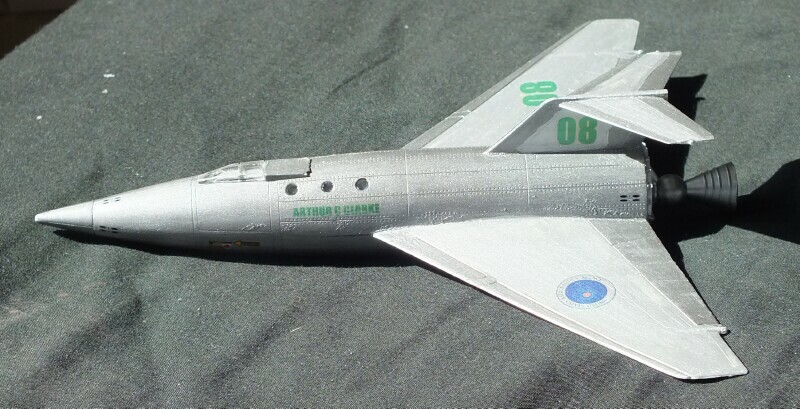 The finished model is 23cm long with a wingspan of 21cm. 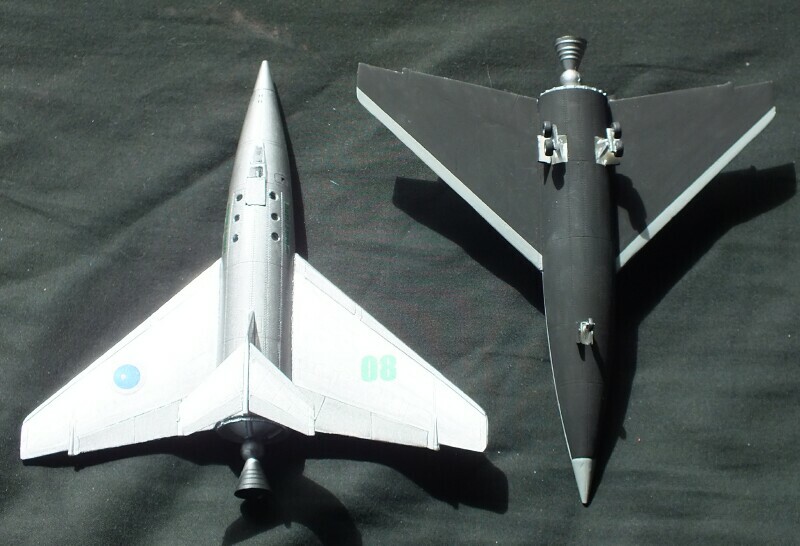 Scale - well as a speculative design its scale is open to interpretation. 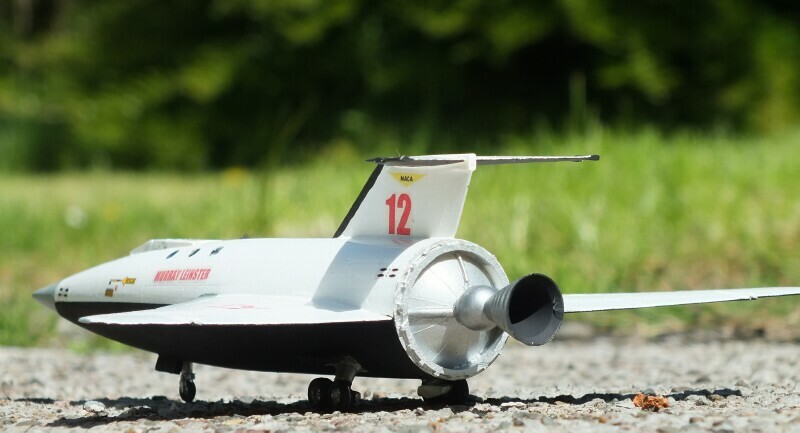 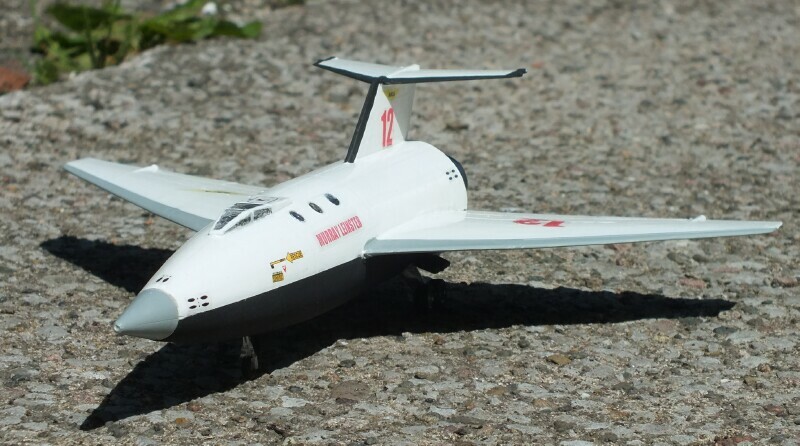 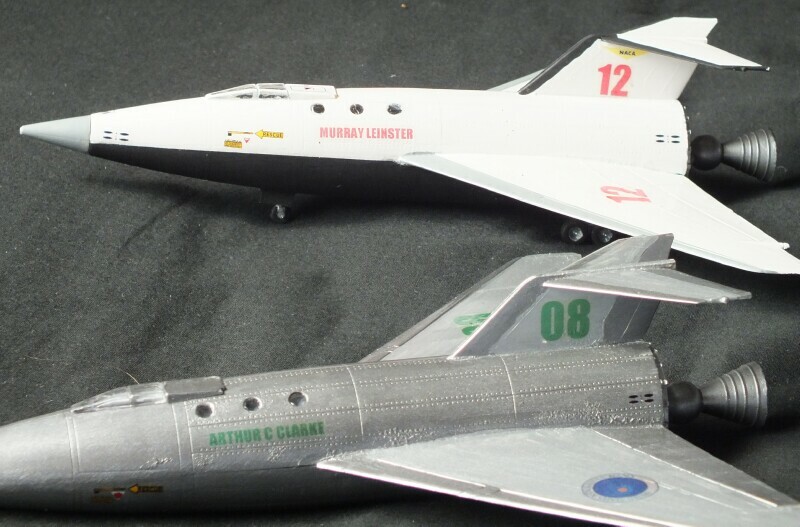 It could be a small shuttle to 1/72/25mm scale, or a larger one to 1/144 scale. 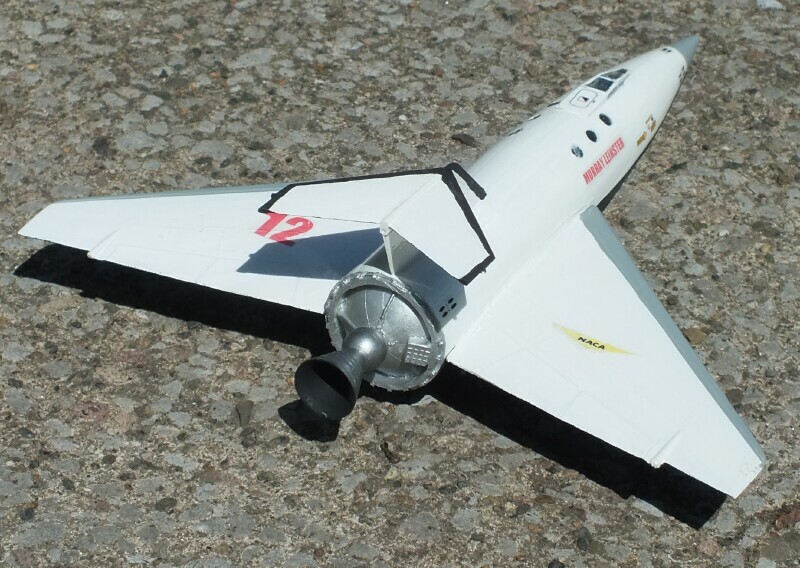 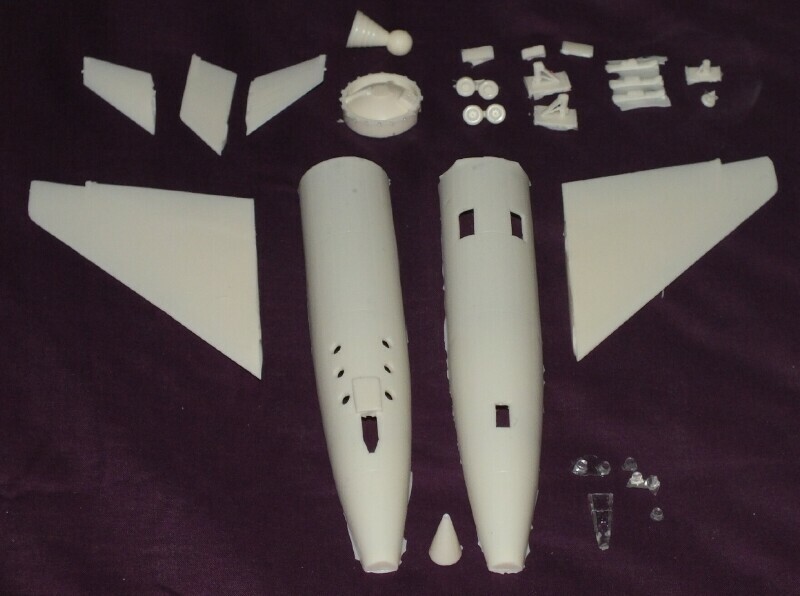 The kit comprises 30 resin parts, including optional wheeled or ski landing gear and optional canards ( not shown ), and includes decals for PanAm ( both pre and post 1955 logo ), American Airlines ( 50s and 60s versions ), NASA, and NACA ( forerunner of NASA ), or of course you can use your own decals to create an individual shuttle ( as I did - the prototypes carry the names of some of my favourite authors ).